Articles for November 2011 Year » SoftLab-Portable.com - Portable Soft! Gain Access to Password-Protected Documents. Forgetting a password to your personal email folder or a family budget can be annoying. Halting the work because of the lost password causes immediate monetary loss. Get control over your own documents even if they are protected with a password! 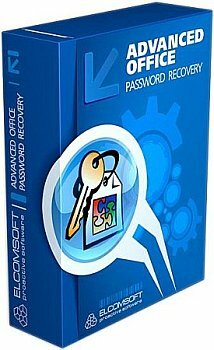 Advanced Office Password Recovery recovers, replaces, removes or circumvents instantly passwords protecting or locking documents created with Microsoft Office applications. An application created for splitting video files between most popular formats. Speed Video Splitter is a video conversion application that allows you to split video files. Speed Video Splitter also has very fast speed like Speed Video Converter. You can split all supported video files by setting the startting and stopping time. Speed Video Splitter supports various video formats, such as AVI(Divx,xDiv), MPEG-4, mpeg(vcd,svcd,dvd compatible), wmv, asf, Quick Time, VOB, DAT. 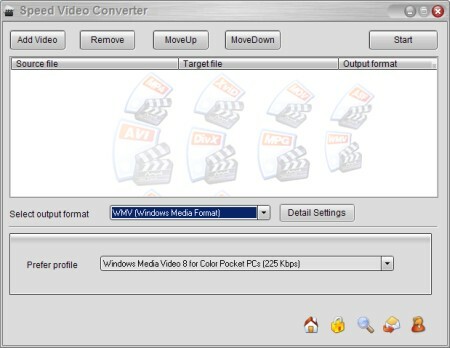 Speed Video Converter is a small video conversion tool. Fast conversion speed and easy user interface are its distinct strongpoints. Speed Video Converter supports various video formats, such as AVI(Divx,xDiv), MPEG-4, mpeg(vcd,svcd,dvd compatible), wmv, asf, Quick Time, VOB, DAT. It supports Batch File Convertsion that can convert more than one files, just needs one click. Registry Purify analyze and clean invalid entries in Windows registry, backup and restore entire registry in system file level, compact registry to gain efficiency. It uses robust analyzing algorithm to scan your entire Windows registry for any invalid entries and provides you with a list of all registry errors found, you can then choose to selectively clean each item or automatically repair them all.